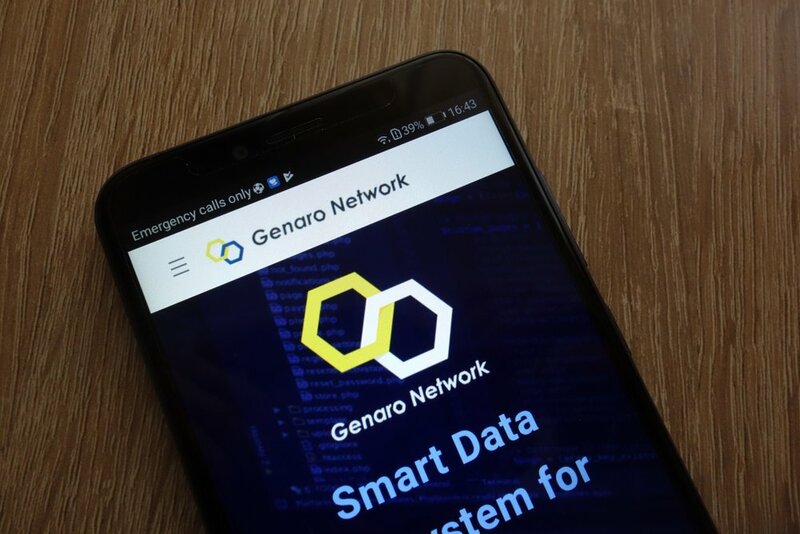 Genaro Network (GNX) – a Singapore-based project building the world’s first Turing-complete public blockchain with a decentralized storage network – realized a significant milestone on Monday by releasing its yellow paper. Entitled ‘Genaro Network: Roadmap Toward a Multi-Source Data Governance Framework’, the emerging blockchain project stated in its corresponding announcement on Monday that “more than 70% of the content is disclosed for the first time and was completed in cooperation with many professors and doctors in well-known university laboratories.” Areas covered include storage layers, consensus governance, and technical details specific to the Genaro public chain. Whilst the release of the ‘Genaro Yellow Paper’ was itself a major step for the near-two-year-old Genaro Network foundation, its publication also signalled the beginning of a new developmental phase for Genaro and its 50-plus core tech staff members – Monday’s announcement stated. 1) Defines the first #smartdata #ecosystem with dual-strata architecture. 2) Lays the foundation of a Smart Data Ecosystem for #Dapps. With Genaro’s developers working hard toward the mainnet release of the Genaro public chain and decentralized storage network, the Singaporean non-profit foundation has enjoyed some early wins in the context of the project’s growth outlook and strategy. Indeed, Genaro has already managed to partner with some of the blockchain ecosystem’s most familiar names, including U Network (UUU), Storj (STORJ), Zilliqa (ZIL), and Pundi X (NPXS). Looking to the price of Genaro Network’s underlying Genaro X (GNX) crypto token – which exists as an ERC-20 token running atop the Ethereum (ETH) blockchain – and its value has dramatically dipped over the course of 2018. GNX is dwindling at or around all-time lows in all three of its major markets, GNX/USD, GNX/BTC, and GNX/ETH; an unpleasant reality for various other altcoins at the present time, too. The vast majority of GNX is traded on Asian crypto exchanges OKEx and Huobi, according to CoinMarketCap.